Instructions for using LUT Research Portal. Welcome to learn how to use the LUT Research Portal! Other guidance is provided on the left column. Login to the portal from the header of the main page (http://research.lut.fi/). Use general LUT user account. If the status is Publicly Visible publication will be shown in the public portal. While saving a publication choose a status (see above). Information is found from the pdf-guide (LUT Intranet, requires login). Information of incoming and outgoing researchers and teachers are added by using Add new - Mobility. 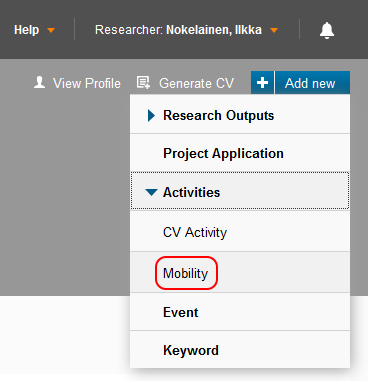 Your own mobility information is included your CV. To update your personal information, login to portal and click the Edit link next to your name. 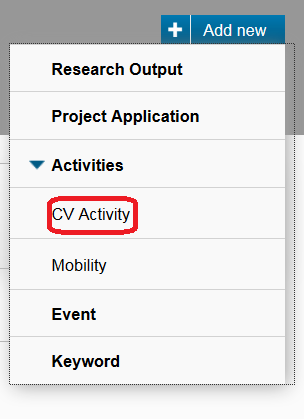 You can update your profile picture and CV-pdf -file from the Key Information -tab. Other information comes from HR-systems once a night, so the data updated will be overrun at the next HR-integration run! In the public portal, phone, mobile number, email address and URL address information will shown from the Active business card (employment Contract). Go to the Business cards tab and update the Active card by selecting Edit-link (picture of a pen) next to the card. If you have multiple active cards, the information is shown from the first active card in the list. Do not delete any of the cards or the connection to your publications or projects may disappear! 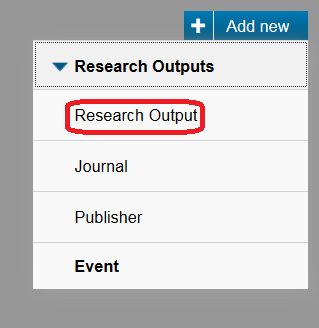 Choose the Research Areas or LUT Focus Areas related to you if you want your profile to be found from the Area filter in the public portal. You can add your Research Interests and Teaching Experience from here. Add details for Curriculum Vitae using Add new – CV Activities. 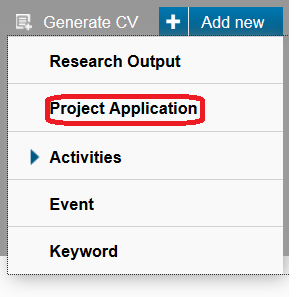 You can create .doc or .pdf format CV from Generate CV.